Dexter Daily: Sean Patrick Flanery Spills Info About His Role: "Most of My Character Dealings Are With [Spoiler]"
Sean Patrick Flanery Spills Info About His Role: "Most of My Character Dealings Are With [Spoiler]"
New Dexter special guest star Sean Patrick Flanery gave a spoilery interview recently, about his role as Jacob Elroy in the forthcoming season. 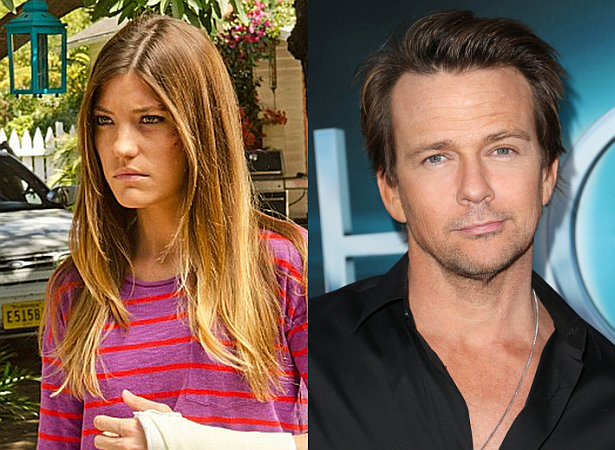 What kind of relationship will there be, between Jacob, Dexter and Deb? What's his opinion on the final season of the show? Skip the jump to watch his interview.